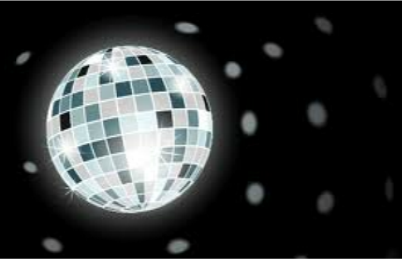 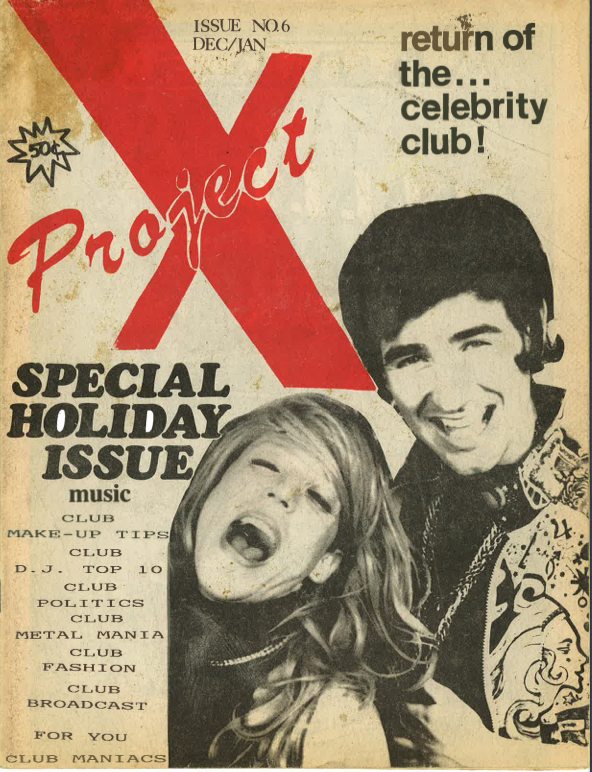 Welcome to the Project X Magazine Archive! 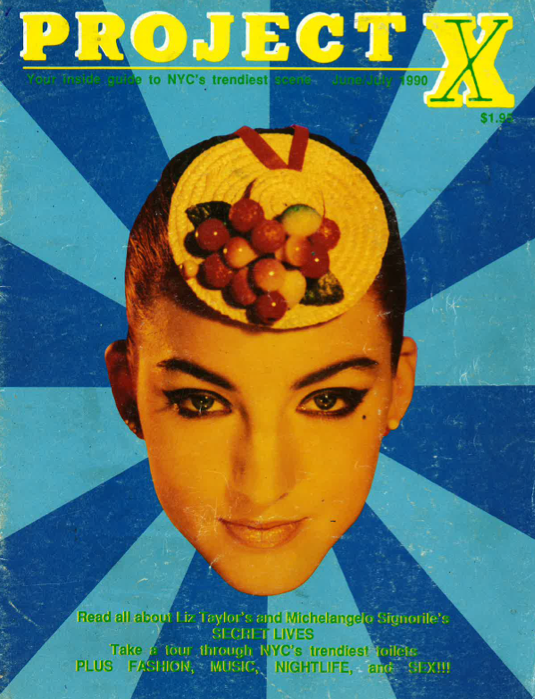 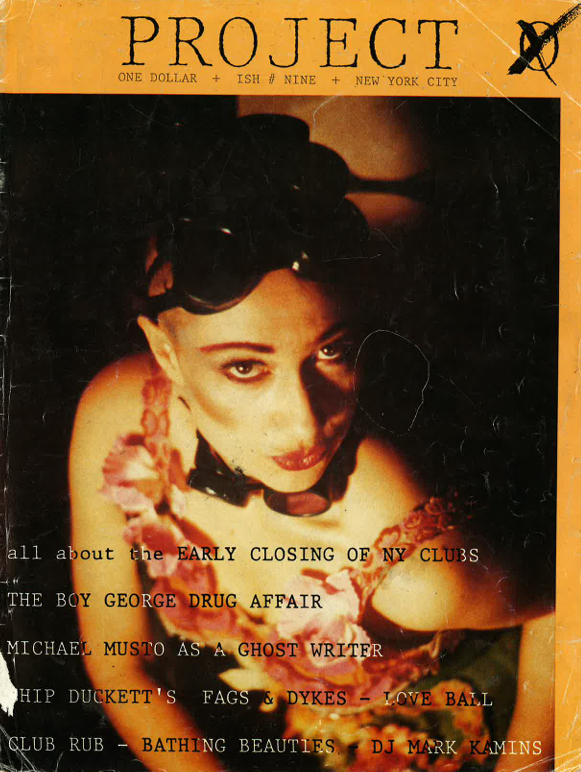 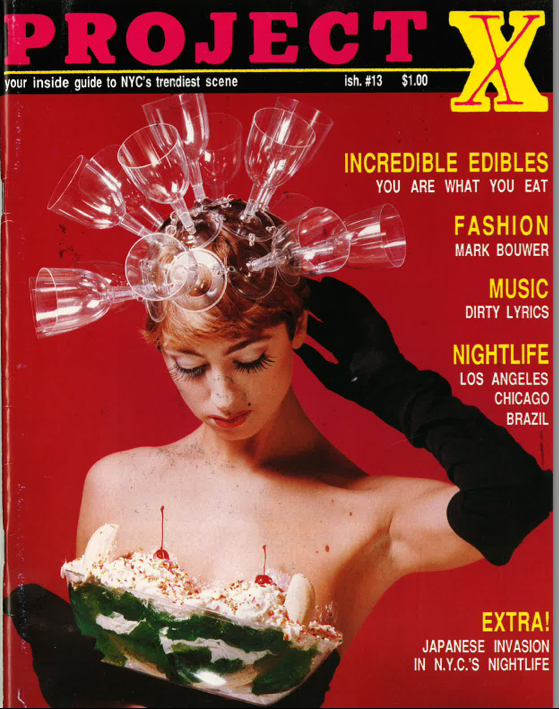 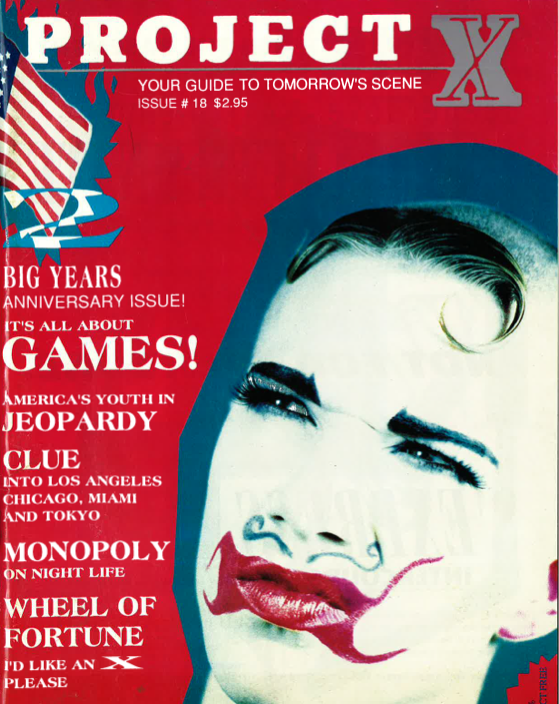 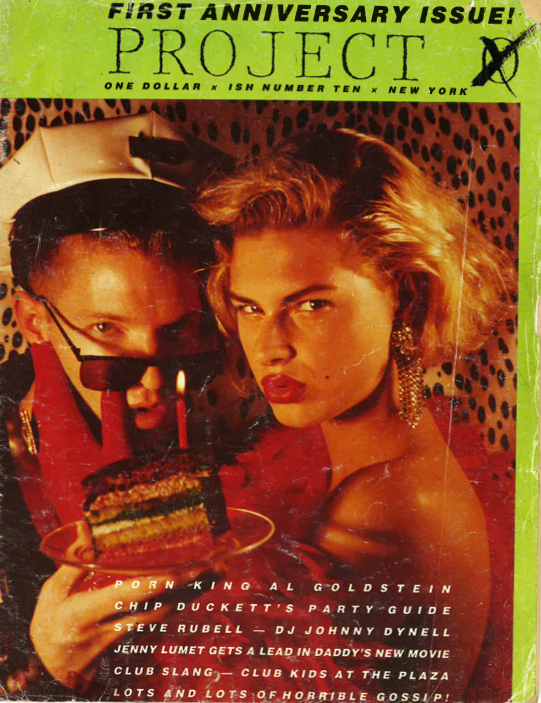 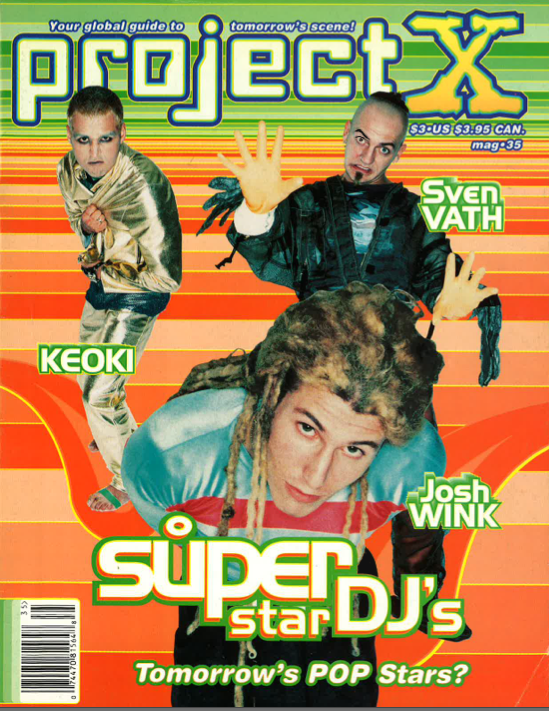 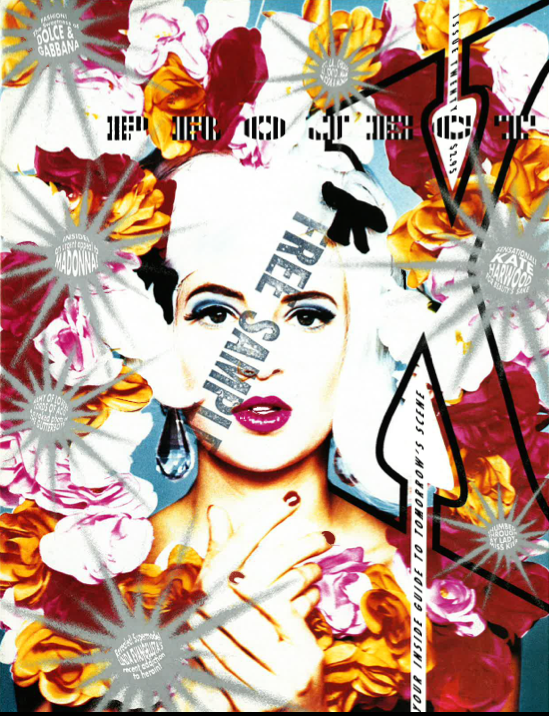 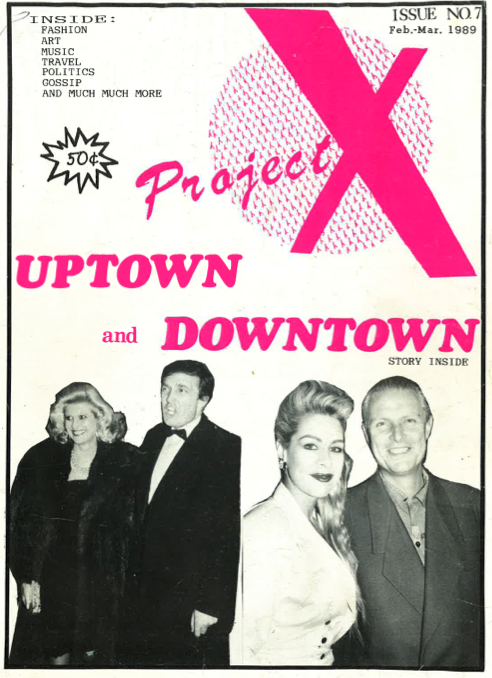 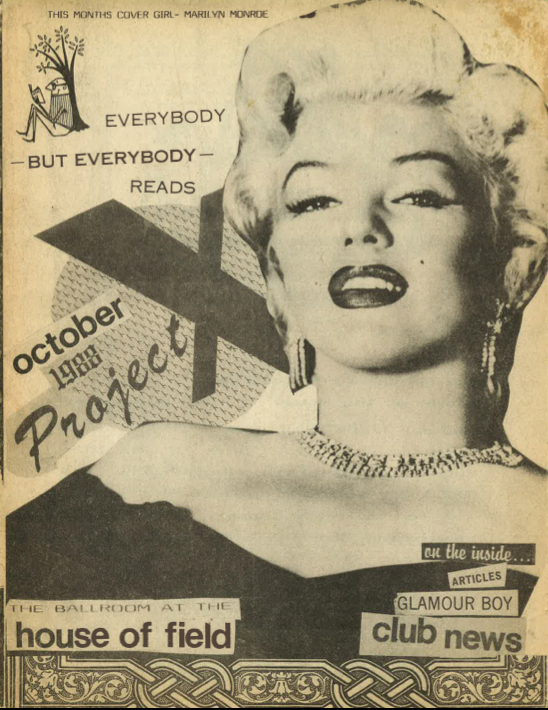 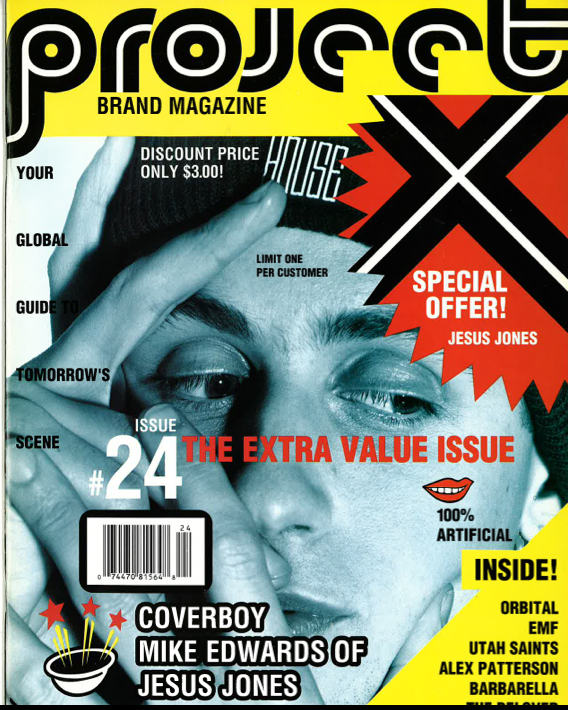 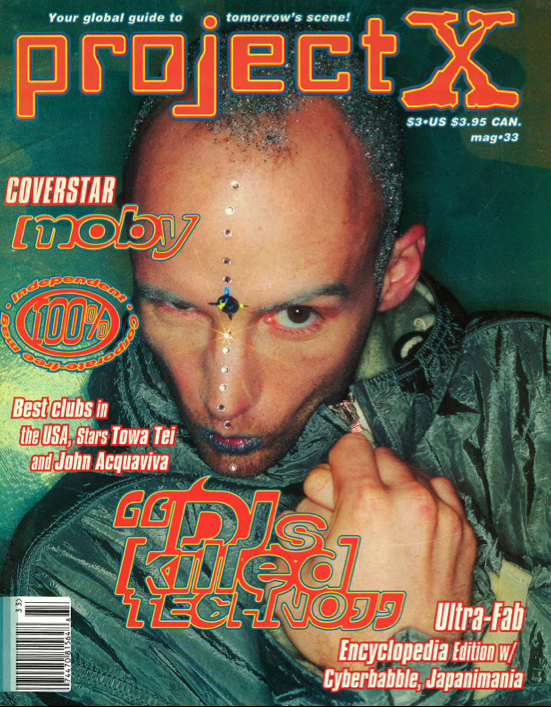 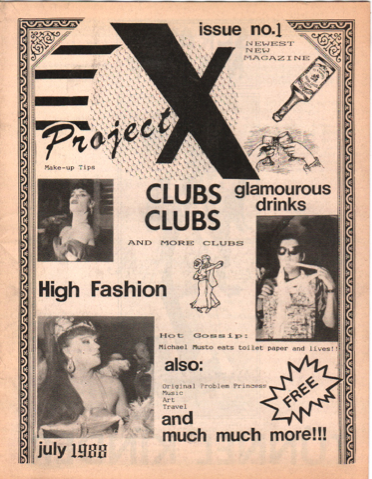 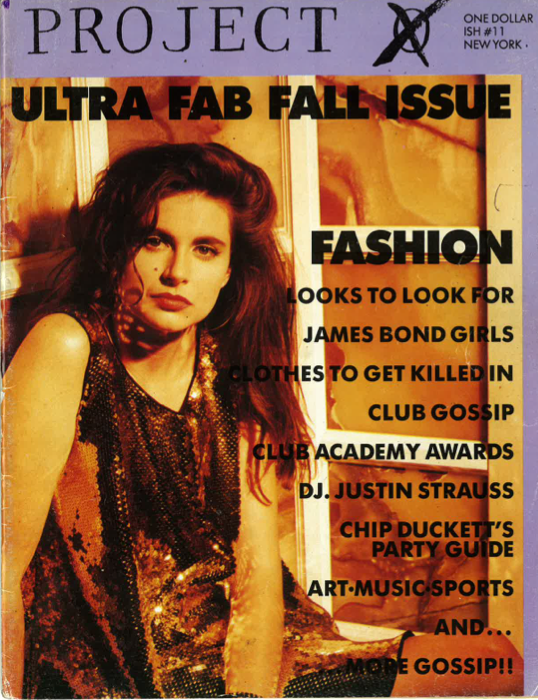 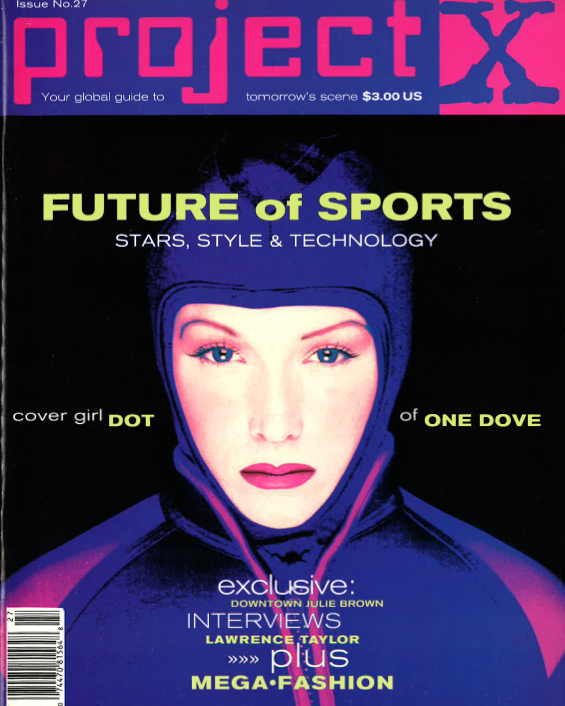 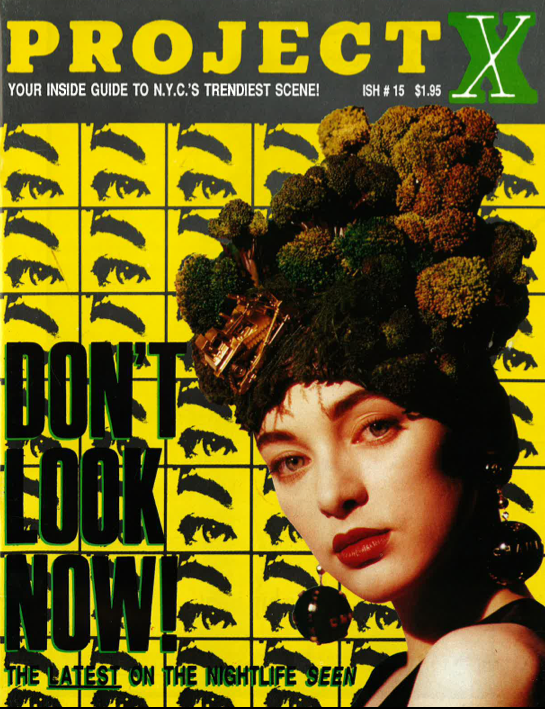 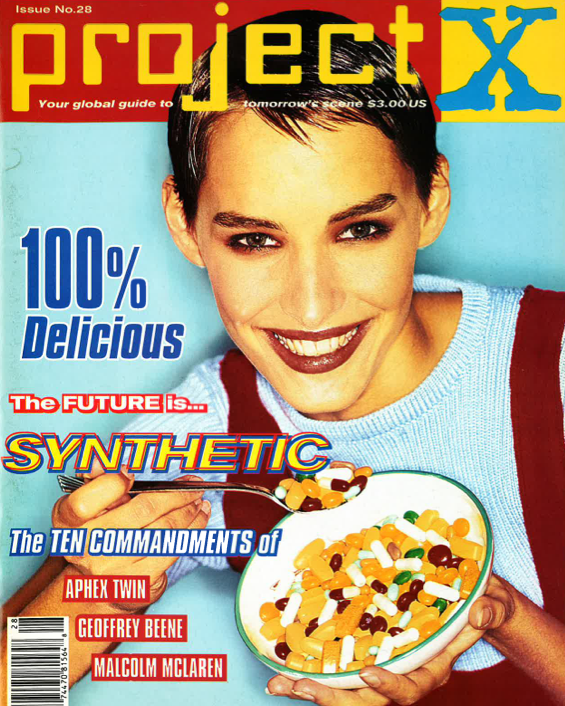 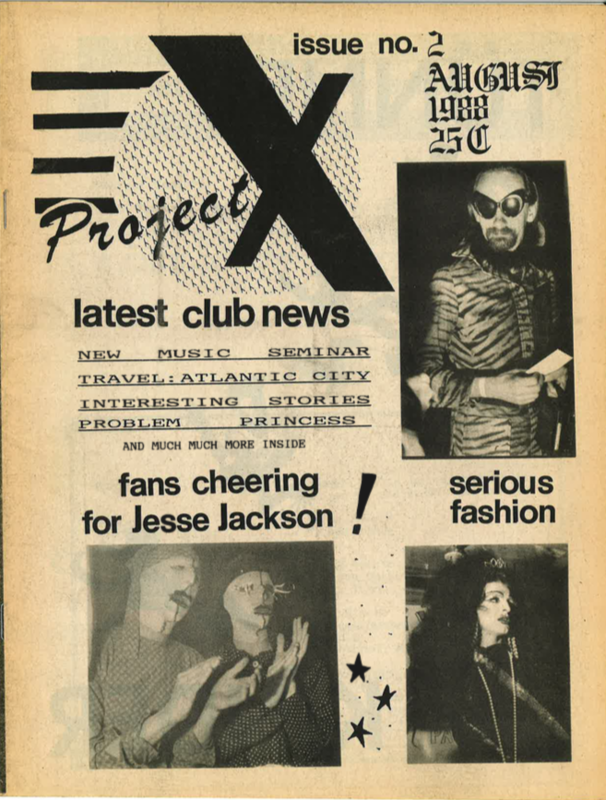 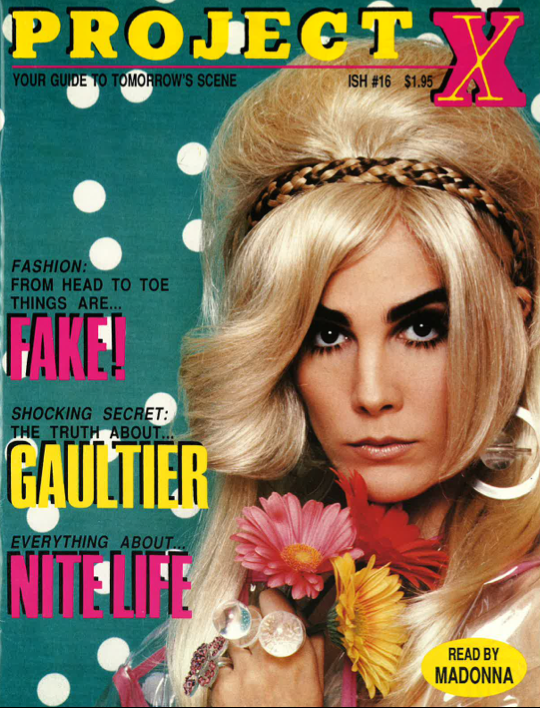 Project X magazine was a fashion and music publication founded in the late 1980s that celebrated the New York City club scene and the club kids. 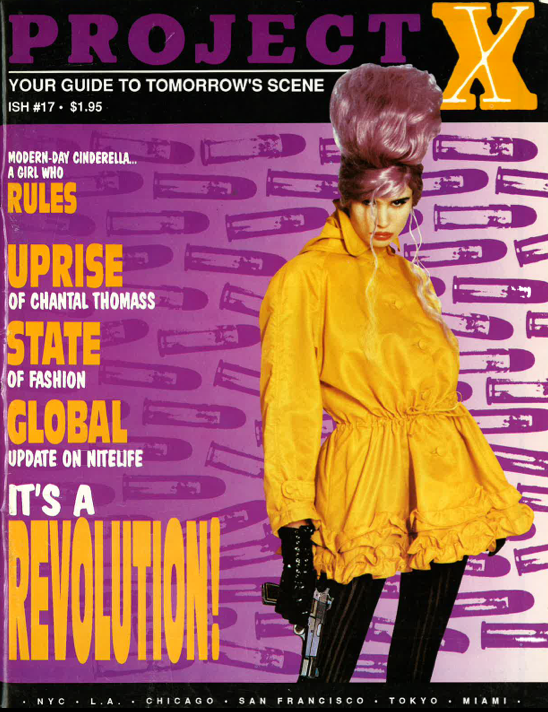 Click on the thumbnails below to view individual issues of the magazine as a PDF file. 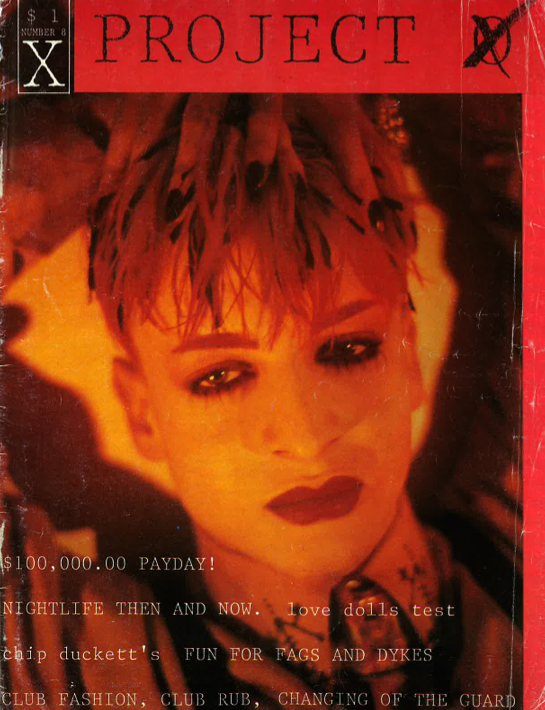 These are all the issues in the collections of Michael Alig and Ernie Glam.